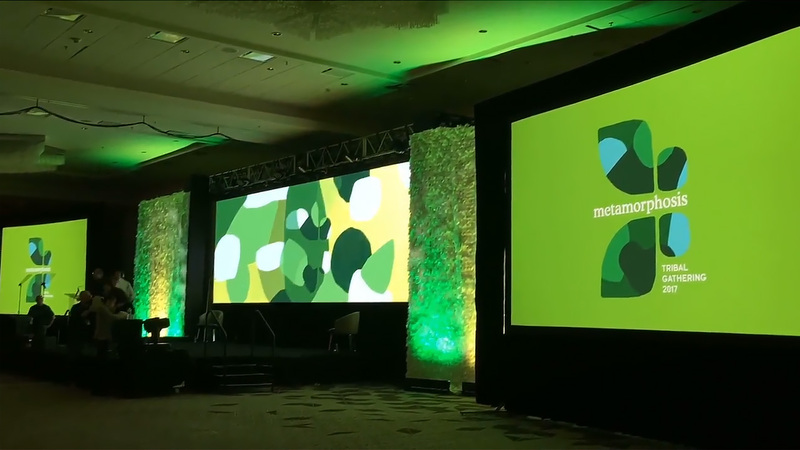 For the 2017 Whole Foods Tribal Gathering, I was approached by FILO Productions to create the ambient animations that would be seen in between events and speakers. Their theme for the event was the metamorphosis of a butterfly and incorporate within the Tribal design framework. This presented a few challenges as the animation needed to loop seamlessly and transition back and forth between the pattern and the butterfly. Three animations were created for each day’s color scheme. 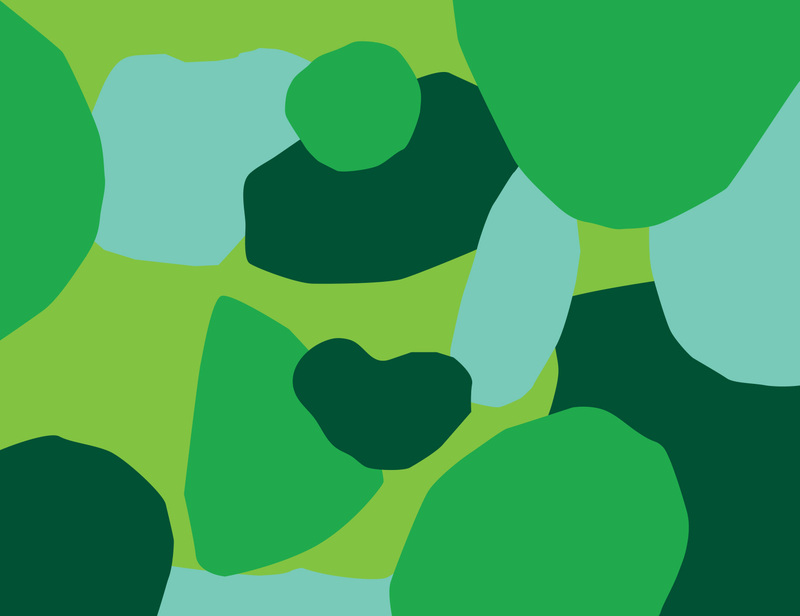 The pattern to the right is what I had to incorporate into the animation. It was the main branding style that was being used in the event and everything had to be cohesive with it. I had to solve animating the pattern and out seamlessly with the butterfly animation. Animating the butterfly was fairly easy. Matching the fluttering and somewhat random movements took some time to get the feel right but I was able to do it. Each day ended up having a unique butterfly animation.